North Bend has become a bedroom community for Seattle, Washington. The town was made famous by David Lynch’s television series Twin Peaks. It is home to the main North American production facility and distribution center for the video game console manufacturer Nintendo. 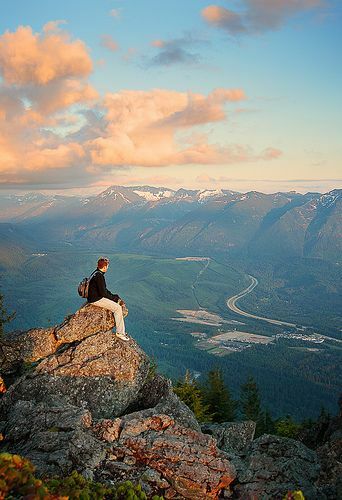 The most prominent geological feature nearby, Mount Si towers over the town at 4,167 feet. To the south is Rattlesnake Ridge.